Although vinyl, stone, linoleum, and hardwood floors can be extremely durable, they require proper maintenance to preserve their resilience and shine. So if you’re in need of floor stripping services, you can trust our team to get the job done right. 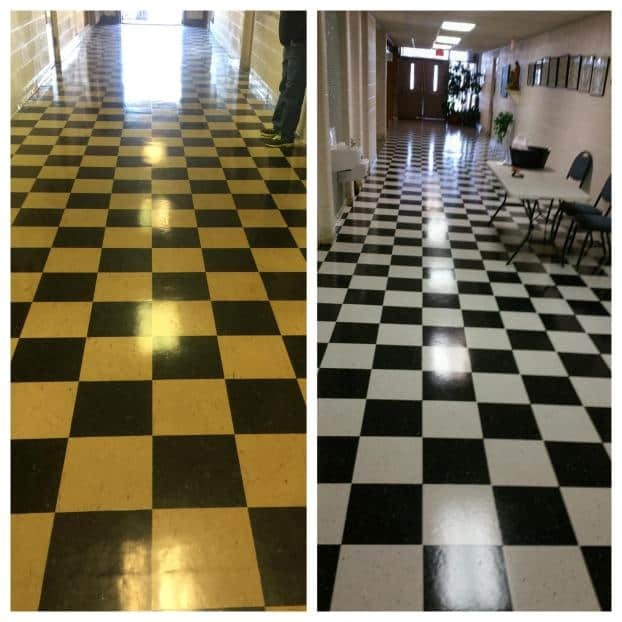 Our goal is to restore the look of your floor surface and make it appear as good as new. At Advanced Floor Care, we go out of our way to serve our customers. Whether you want us to tackle a small room in your home or your entire office complex, we’re at your service and up to the challenge. We pride ourselves on total professionalism and our detail-oriented approach to all we do; and we welcome the opportunity to show you what sets our team apart. Breathe new life into your floors with floor stripping services from Advanced Floor Care. Call today for more information or to schedule your appointment.